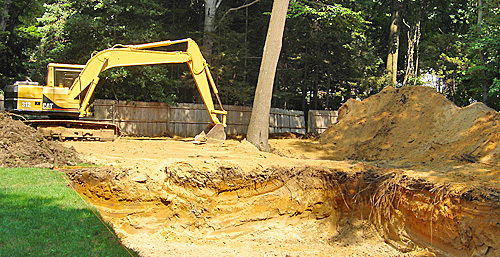 McNally, Doolittle Engineering, LLC provides a comprehensive, professional Open-Tank Inspection to evaluate the present condition of the septic system. This inspection includes a review of the Health Department file, a flow test, a probing of the disposal field(s) and/or seepage pit(s), and an assessment of the structural condition of the septic tanks(s). We inspect visible interior components to the septic system to ensure code compliance. The customer will receive a clear personalized report describing the condition of the septic system. The inspection and report is certified by a Licensed New Jersey Professional Engineer or a Licensed New Jersey Registered Environmental Health Specialist. The report is for the customer only and will not be released to anyone without the customer’s permission. 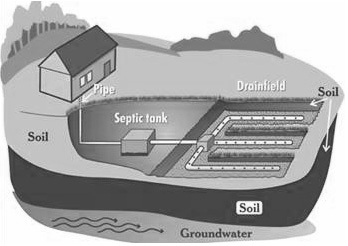 McNally, Doolittle Engineering, LLC provides a comprehensive analysis of septic system design. Our office provides a professional site evaluation including soils analysis, flow tests, and open tank inspections for residential real-estate transactions including commercial development. We work closely with municipal, regional, and state departments to insure that our clients receive timely decisions on our applications. All reports or designs associated with septic analysis/inspection are certified by a licensed professional engineer.